Utopia Hostel is situated in Aparecida-SP, has far shared and WiFi access, TV room and reading space. You can still have a cocktail in our Club 27 bar every night. We offer a kitchen with shared stove, coffee maker and oven. 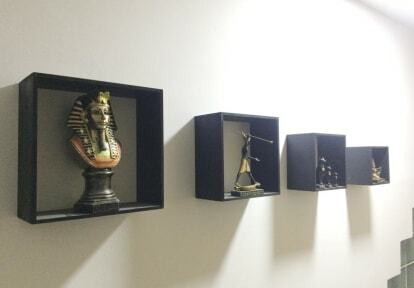 At Utopia Hostel, each room is equipped with air conditioning and individual closet. Free parking and breakfast served daily already included in the room rate. Utopia Hostel is located city center, 100 meters from Bus station, 750 meters from Mother church and 1.2 Km from National Sanctuary of Our Lady of Conception Aparecida. Around the hostel you are close to pharmacies, supermarket, bus station and all you must need. 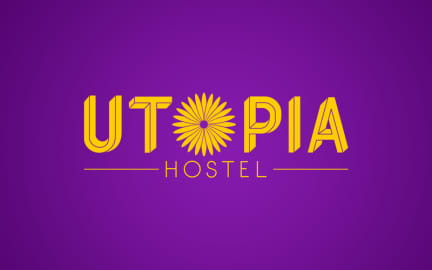 Utopia Hostel is located close to all touristic attractions by foot. We have the perfect accommodation. All rooms at the hostel feature comfortable beds and cozy rooms.